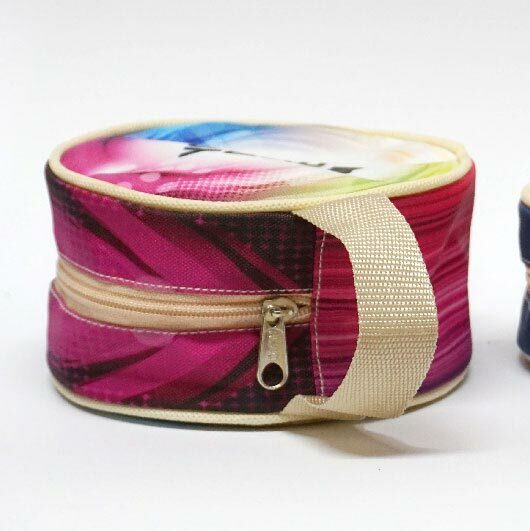 Need a proper and stylish pouch for carrying small stuff like candy, coins, or earphone? 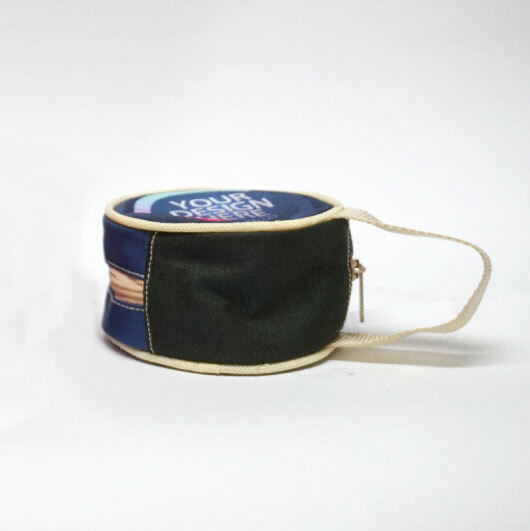 You probably need our circle pouch. 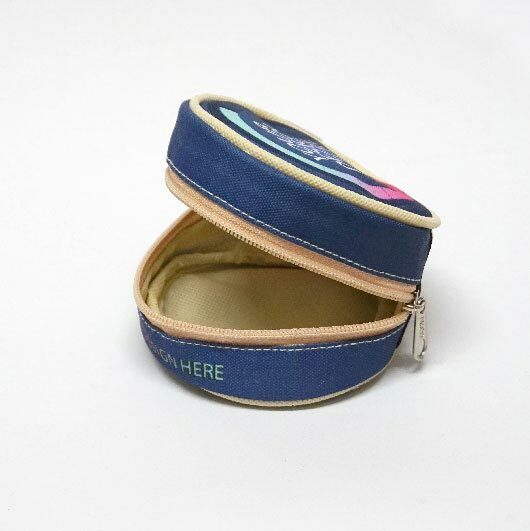 A zippered round shape pouch made of high-quality materials. A practical way to keep your small stuff organized. This item is fully customizable. 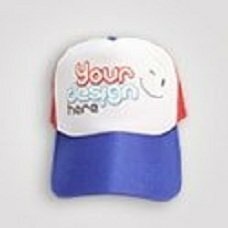 Any designs you like such as pictures, characters, anime, beautiful patterns, and texts are suitable to be print on the whole part of this item. 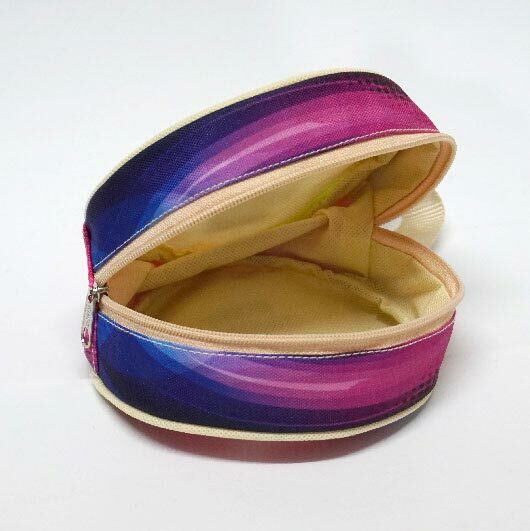 You can personalize your own pouch so no one will ever have the same look as yours. 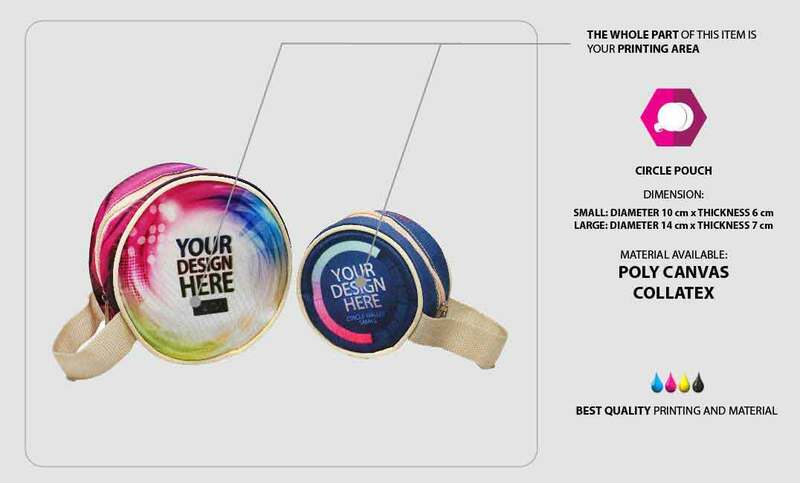 Simply upload your design and we will handle it within such a quick process. Not only supported by an experienced and professional team, but we also supported by the latest advanced printing technology that enables us providing quick service for you. 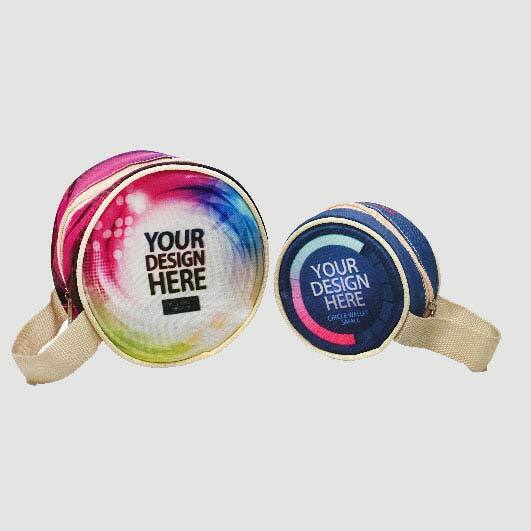 Your new custom circle pouch is only a few clicks away. This item can be ordered for only 1 piece or also you can order a huge amount. No minimum order! 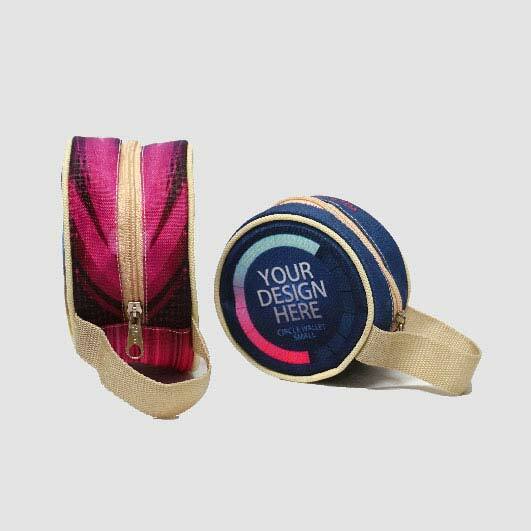 Order your own design circle pouch today!